Dedicated servers can serve a host of purposes, but they can also be incredibly expensive and cause you a great deal of stress but don’t worry there are cheaper web hosting options out there If you’ve been wondering if a dedicated server is right for you, read on to get more advice so you can come to an informed decision on whether to invest in one. 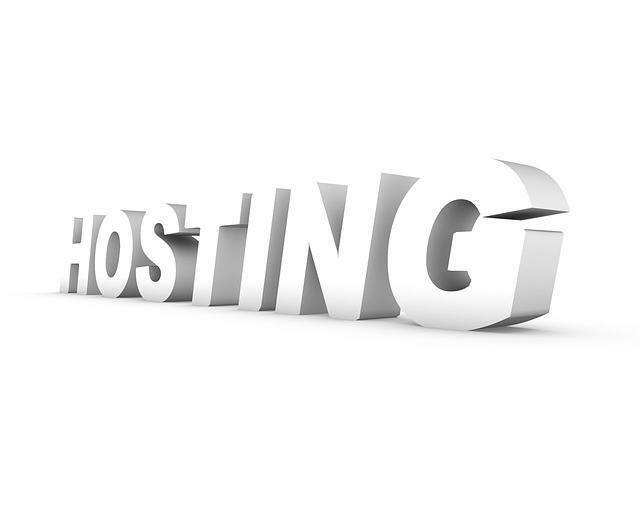 The main types of web hosting available to you today include shared hosting, VPS or virtual private server hosting and dedicated hosting. The cheapest of these, shared hosting is not right for everyone, and you could find yourself suffering due to the activity of sites that you’re sharing the server with, but many web site owners experience few or little problems with this kind of hosting. Using a shared server may be the best option for you if you’re running a small business or don’t have many features on your site. It could also be a suitable choice if you’re lacking in cash and need to get online without making a huge dent into your budget. However, with a shared server, you can expect your own performance to slow down if another site on it starts to receive a high level of traffic. 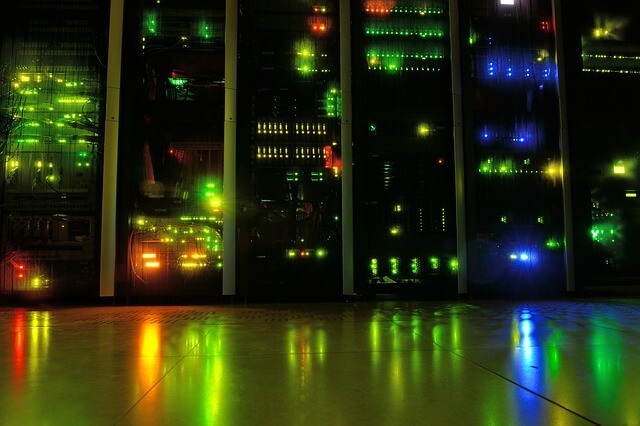 With VPS, you do share a server but are given your own resources that can’t be used by others. Whilst you will be sharing memory and CPU time, you will be given your own dedicated portion of this. Nonetheless, you can still be affected by the actions of others, and there’s a small chance you could be impacted if another site is targeted by cyber criminals. With a dedicated server, you will have complete access to all of its resources and won’t be affected by the behaviour of other sites. You will be given access to powerful features, but you may not be able to make any real use of these if you are a small business, and you could find yourself paying out thousands of dollars a month for the privilege. However, if you’re likely to be attracting hundreds of thousands of visitors a month, you may find yourself relying on this solution. Nonetheless, moving to another type of hosting can be incredibly time consuming and can cause a great deal of frustration. When you use a dedicated server, you can do what you want with it. This can include installing the exact add-ons you desire, choose the control panel yourself and opt for your preferred operating system. You’ll also get a huge amount of capacity and robust security. You won’t ever need to worry about the amount of traffic you are receiving as the server will be powerful enough to handle a huge amount of visitors at any given time. Though the costs of a dedicated server can be very high, if you are in a position to afford one, there’s a good chance you might need one. Conversely, if you can’t easily cover the cost of a dedicated server, your business probably isn’t big enough to require one. Whilst you’ll get a great deal of configuration freedom with a dedicated server, if you’re not technically-minded, you’ll need to make sure the company you are renting it from has reliable support staff that can help you configure the machine and resolve any issues that might arise quickly. You may wish to upgrade to a dedicated server if you are using VPS or a shared server and you have started to receive complaints about slow loading speeds, poor efficiency and substandard performance levels. You are less likely to be affected by hacking and other threats as you won’t be sharing your server with strangers. There are many reputable companies on the market that can come to your assistance if you are thinking of moving to a dedicated server and require more advice on finding the right solution for your needs. Though you may decide that a dedicated server is suitable, you may come to the conclusion that shared hosting or VPS is for you after identifying a quality provider can work hard to keep you protected from threats and provide the efficiency you require.